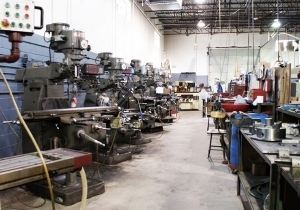 When it comes to finding a good machine shop in Toronto, it’s important to be knowledgeable and well prepared. This guide will tell you all you need to know. 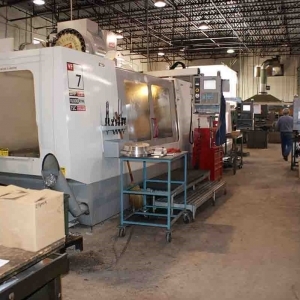 Our machining shop has been in operation since 1978. Our dedication to accuracy and efficiency has made us a trusted shop for precision machining in Toronto. 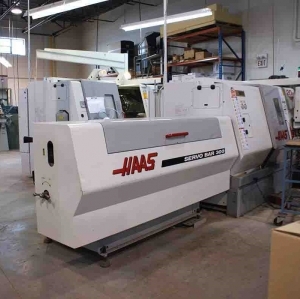 Are you looking for a machine shop in Toronto to work on your project? 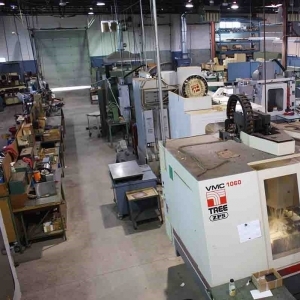 Here are some things you should consider when choosing a machine shop in Toronto. Our company, RWD Tool, is one of the most recognized companies with regard to CNC machining in Toronto. 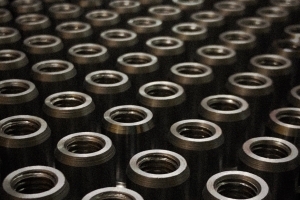 When it comes to machining, you’ll want to be assured that your design will come to life in the way you imagined. Finding a machine shop with the right knowledge and experience can be difficult, but knowing the differences between conventional and precision machining can help you figure out how to proceed.